Remember my famous menu chalk board? I retired it this year. 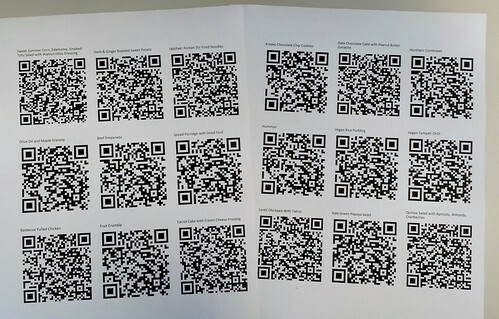 Instead, I meticulously labeled every dish with QR code that would redirect to a dedicated page listing ingredients, serving suggestions, photo, and recipe. The menu above linked to those pages and it just made more sense in this smartphone-for-everyone day and age. 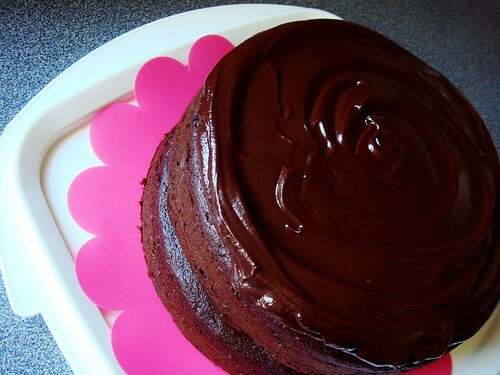 Those who are concern with particular ingredients can safely navigate away from dishes that they do not like. And I save my own sanity by not answering the same questions a million times during the race. It was a hot weekend this year. It reduced everyone’s appetite so I ended up with more leftovers than anticipated. The hot main courses of barbecue pulled chicken and tempeh chilli were hugely popular in previous years but this year most of us gravitated to lighter fare. Good thing that I decided to make the sweet and tangy green papaya salad! 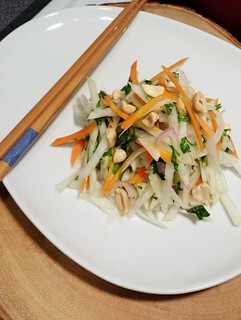 With its vinaigrette of lime juice, palm sugar, and fish sauce marinating the crunchy combination of green papaya, pickled carrots, cilantro, basil, mint, chopped lime, and shallot, it tasted incredibly refreshing. 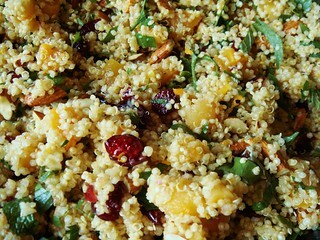 The dried fruit and nut quinoa (with recipe, finally!) is a perennial favourite and this time was no exception. 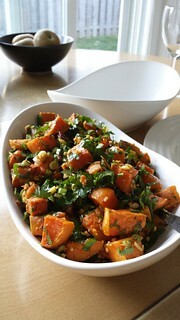 My signature herb & ginger sweet potato salad found new fans. 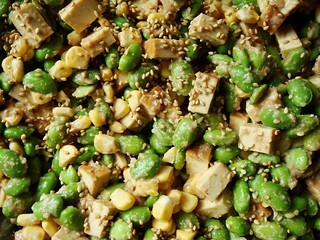 And I was pleasantly surprised how popular the sweet summer corn, edamame, smoked tofu salad turned out to be. My 2014 lunch menu was ambitious thanks to its labour-intensive nature. With a new race start time of 3pm, I understood the importance of feeding the skaters with a light pre-race meal providing sustained energy. 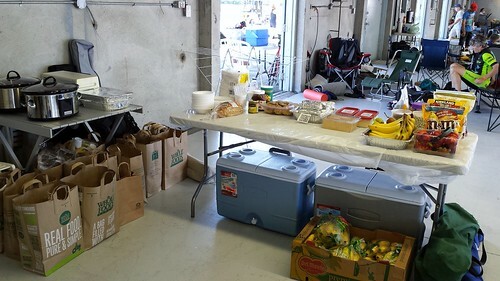 Of course, the hour after arriving at the track would also be incredibly busy for me as I rushed to set up my kitchen and get the slow cooker dishes going (they need time). I decided on grab-and-go individually-packaged sandwiches. 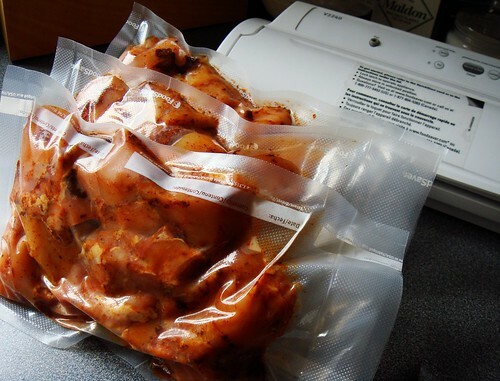 The convenience came with a price of long prep time at home. Making 30 sandwiches was no walk in the park! 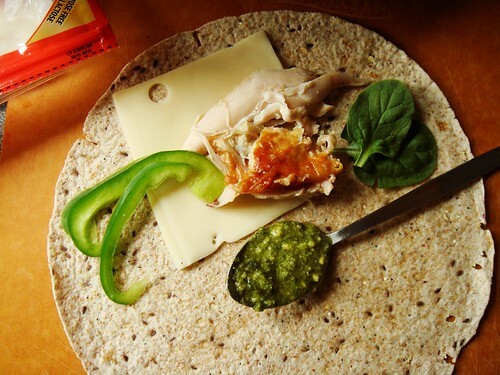 I constructed my rotisserie chicken wrap sandwiches (see construction direction and recipe) with freshness in mind. The flour tortilla must stay soft and not soggy. The vegetable must remain crispy. No deli meat based on skaters’ preferences. And it must deliver huge flavour (thank you pesto). Boy were they ever successful! 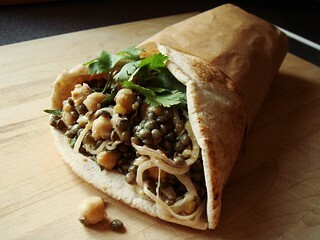 Even after a day of sitting in the cooler, the wrap sandwiches still tasted marvellous. Lunch #2 would be served close to the end of the race and stress level would be high. I did not want to serve leftover salads even though it would save me plenty of extra work. 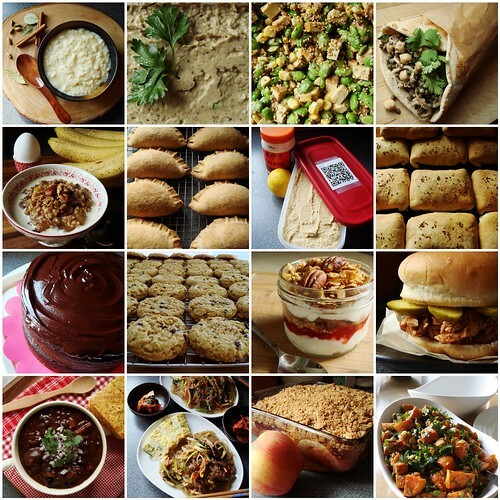 I don’t know what took over me but I went the opposite extreme and added more labour-intensive recipes to my line up. Handmade beef empanadas and coconut chickpea stuffed naans were both completely made from scratch. Oh but the effort was so worthwhile! 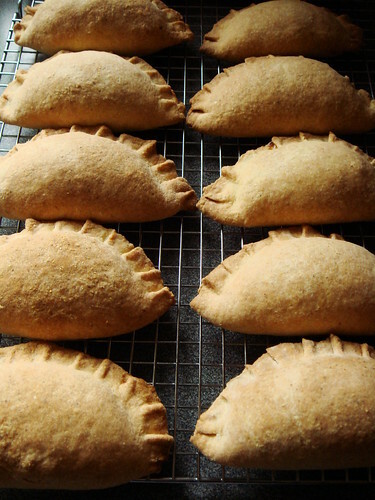 These hand pies were made well-ahead of time and individually frozen. 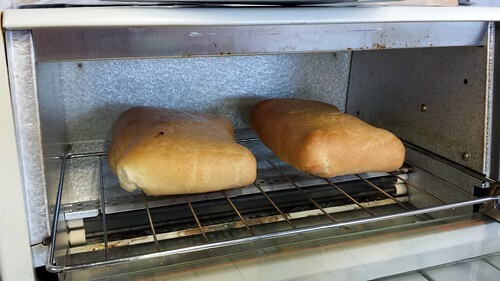 When it came time to serve, I simply reheated them in the toaster oven. Baking in the paddock of Circuit Gilles Villeneuve? Completely possible! 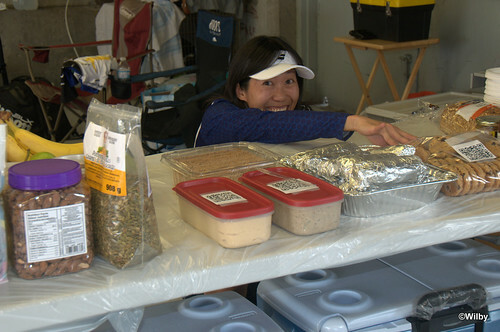 Many skaters told me it was something special to enjoy a hot lunch close to end of race. 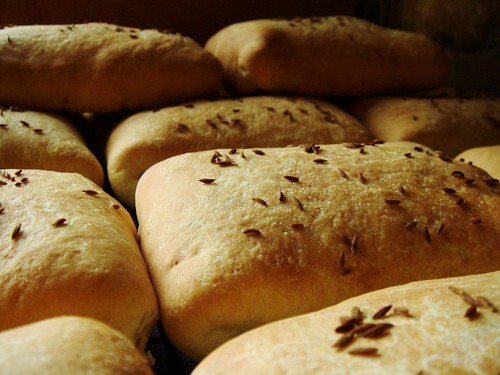 I would like to serve them with salsa or chutney but I ran out of room to pack. For breakfast, I stayed with last year’s winning formula. After my night shift wrapped up (oh yes, I skated plenty of laps for my team! 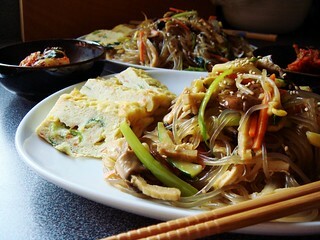 ), I quickly cleaned up the dinner table and set out midnight snacks along with breakfast items. 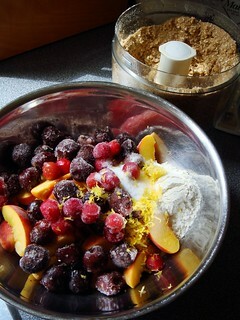 I started a pot of overnight spiced steel cut oats with dried fruit in the slow cooker before I finally went for a nap. The fragrance of cinnamon, ginger, cloves, and cardamom perfumed our paddock with a delicious smell when I woke up at 5:30am. I giggled when other skaters dropped by our area and commented how we managed to keep the place from smelling like stinky sweaty skaters! Well, now you know my secret. 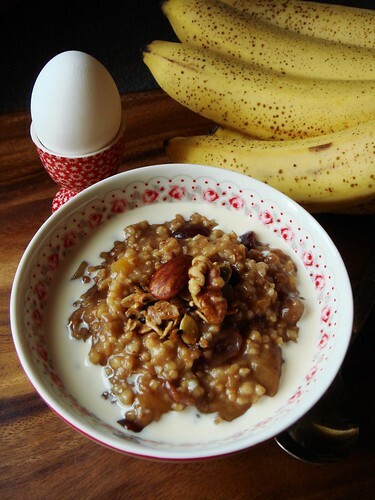 The warm and lightly sweetened oats was enjoyed by everyone. I could not believe my eyes that we finished all 6 quarts of it. 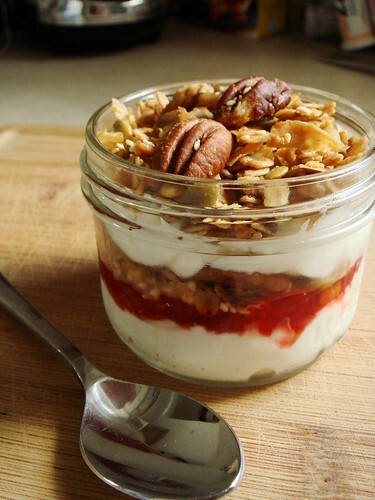 Breakfast was supplemented with homemade olive oil maple granola, yogurt, fresh fruit, bread, and most importantly, coffee. The elixir that kept us going for hours! A menu from Dessert By Candy would not be complete without dessert. I am proud to tell you that all dessert was devoured saved for some rice pudding. 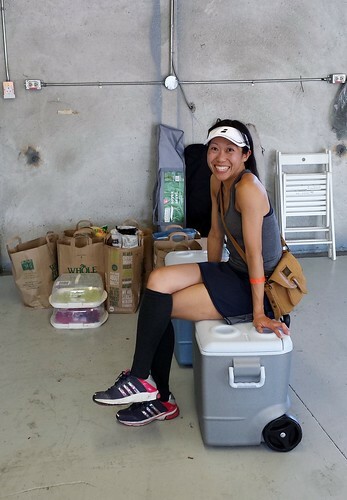 This year I opted for a bit more structure to serve different desserts for lunch, dinner, and post-race celebration. It had the advantage of not overwhelming my skaters with choices and also preventing any mid-race dessert binge (you know who you are). My signature kinako chocolate chip cookies kicked things off at pre-race lunch. 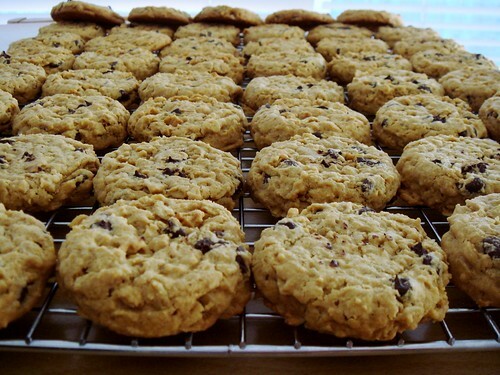 These soft cakey chocolate chip cookies get a boost of protein from roasted soy bean flour so they are not entirely unhealthy. 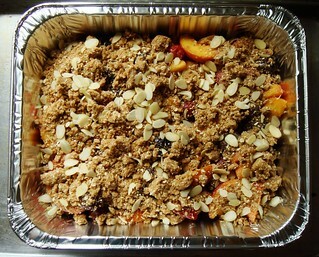 For dinner, I served peach cherry crumble and soy milk rice pudding for light yet decadent end to our meal. 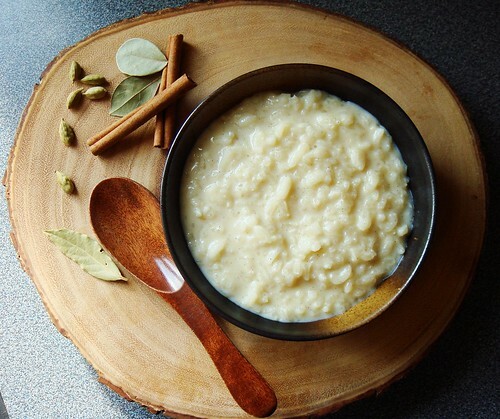 Vegan rice pudding is another crowd favourite every year. 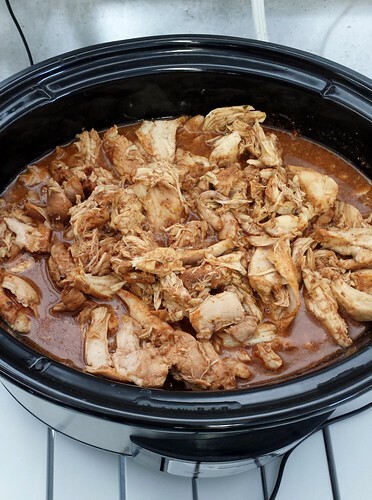 This time, I saved myself lots of headache by cooking it in slow cooker at home. Standing over a hot stove stirring rice pudding for an hour was just not an efficient use of my time when I had 21 dishes to prepare in two days. I am super pleased with the result and will definitely do it again even if I am not cooking for 25 people. 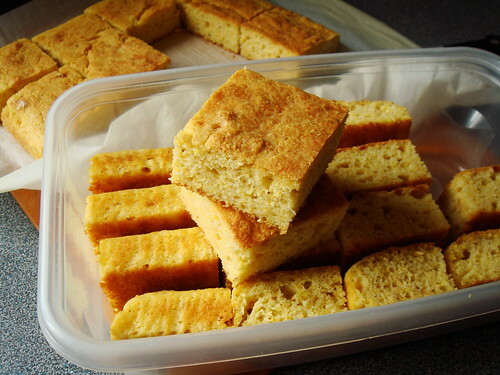 Last year I brought a rum cake and a persimmon bundt cake for post-race celebration. I certainly loved them and so did the skaters. However, I wanted something more festive this time. 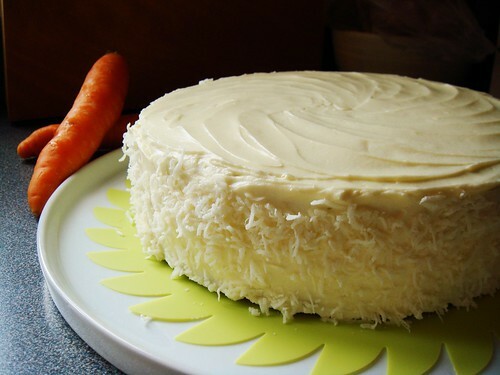 What can be more festive than layer cakes with frosting? I made Dan Lepard’s Chocolate Date Cake with Peanut Butter Ganache and Joanne Chang’s Carrot Cake with Cream Cheese Frosting. Both of them are good keepers to be made ahead of time. It made me happy to see all the smiling faces around me as we all dug in to decadent pieces of cake after a long hard race. With four years of team cook experience under my belt, I felt more sure of myself than ever before. 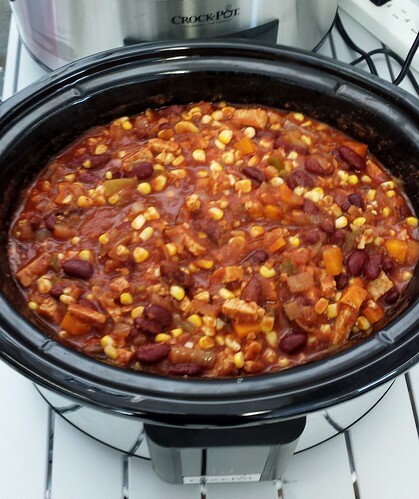 Instead of fretting over potential disasters, I served a complicated menu with no glitches. Sure my stress level ran high throughout the entire weekend and I was exhausted beyond imagination. However, this was actually the very first year I fulfilled my duty as cook and skater equally well. Unlike the previous two years, I was not battling the aftermath of concussion. 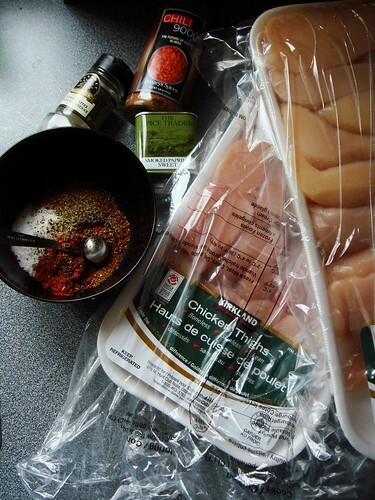 When I was not fussing over my mobile kitchen, I was napping (efficiently!) 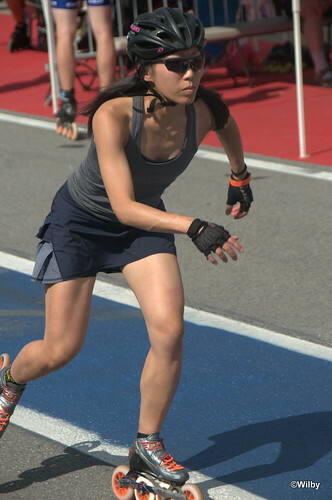 or on the race course skating for my team. Thanks to my team co-captain who wisely scheduled my shifts to accommodate my specific needs, I was able to perform to the best of my ability. Do I want to do this again next year? Let me think about it while I catch up on my sleep.